Elevated equity market volatility in October prompted investors to revisit gold and the related gold ETFs, according to new data from the World Gold Council (WGC). As stocks tumbled last month, investors sought refuge with funds such as the SPDR Gold Shares (NYSEArca: GLD), the largest gold-related ETF on the market; and the iShares Gold Trust (NYSEArca: IAU). A stabilizing U.S. dollar and attractive valuations on gold were among the catalysts boosting the yellow metal in October. The safe-haven status of gold, which has been questioned at various points this year, appears to have been renewed over the past couple of days amid heightened equity market volatility. The recent rally in gold comes amid extreme short positioning in the yellow metal and could force traders that short the yellow metal to cover those positions, likely adding to bullion’s near-term upside. 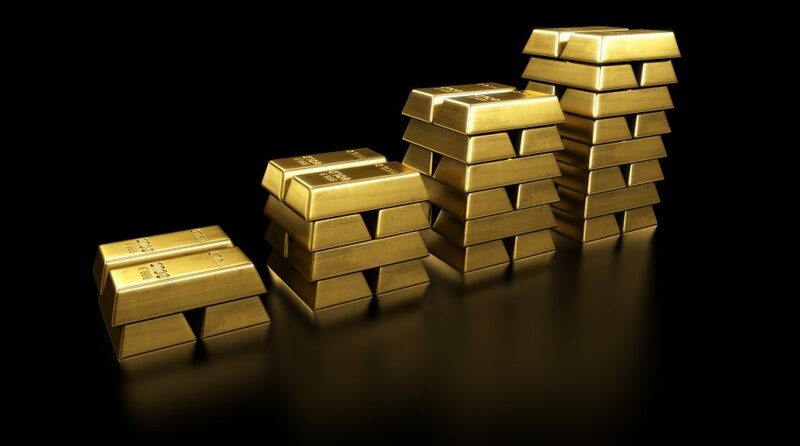 Some market observers are forecasting more upside for gold as the fourth quarter moves along.